Knowing what to do when disaster strikes is an integral, and frequently overlooked component of most climber's skills training. 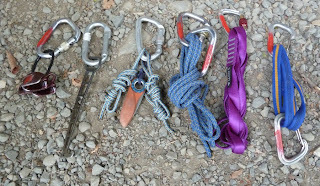 What do I do when I drop or forget my belay device? How do I escape the belay and rescue a fallen leader? What do I do if my belayer is struck by a rock while they're belaying me? 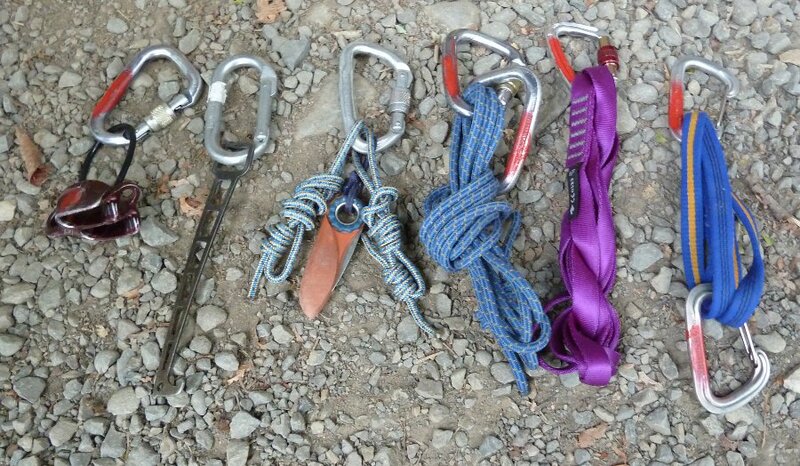 If you can't quickly solve problems like these, but you've been a climber for several seasons it's probably time to take an improvised self rescue course. Climbing, especially climbing in the winter and in the backcountry is all about self-sufficiency and self rescue is the name of the game. Each and every self rescue course we offer is concise, focused and emphasizes good judgment as a way to avoid emergency scenarios in the first place.